StreamingStar - How to capture and record video streaming from hulu.com? How to capture and record video streaming from hulu.com? Hulu.com is a free website for watching stream TV shows, episodes and movies online that mainly from NBS, BBC, FOX and CBS. If you have tried some so-called Hulu Downloader, you might be depressed because few of them could be effective to Hulu video download. Actually most of Hulu videos are streaming through RTMPE - an encrypted RTMP and streaming via other protocols that are difficult to identify by common downloaders. Could this mean the demander can get nothing? Is it there a better way to enjoy Hulu videos on iPhone, iPad,PSP and other portable devices? The answers are NO. Streamingstar Video Capture is a simplest and best solution to solve this problem in downloading and recording Hulu movies, videos, shows and apisodes. 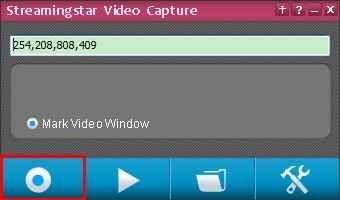 Streamingstar Video Capture is a recorder for all image and actions happening on screen, and it is can be adjusted the recording region according to the required measurement on screen. 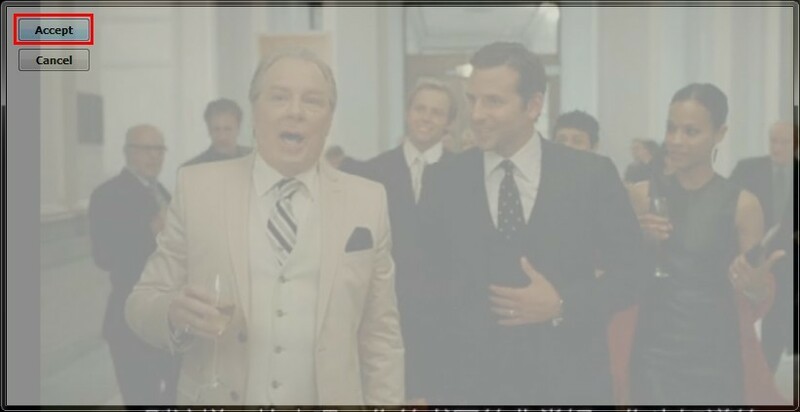 When you replay the recorded video, the sound could be 100% synchronize to the picture. Besides Hulu video, Streamingstar Video Capture can record and capture whatever streaming video playing on your PC screen.